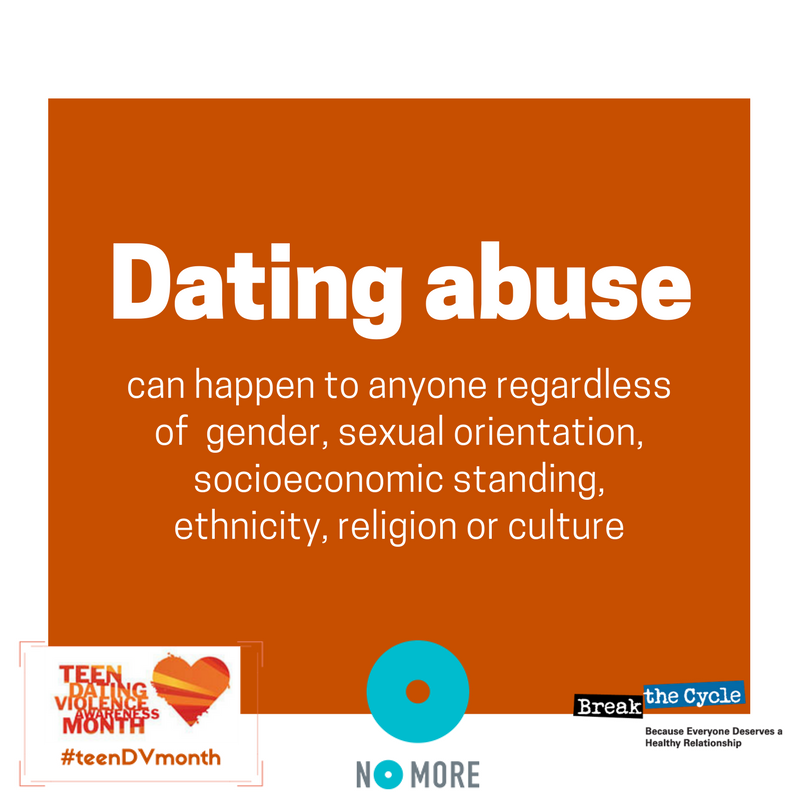 Spread the word on teen dating abuse and healthy relationships! 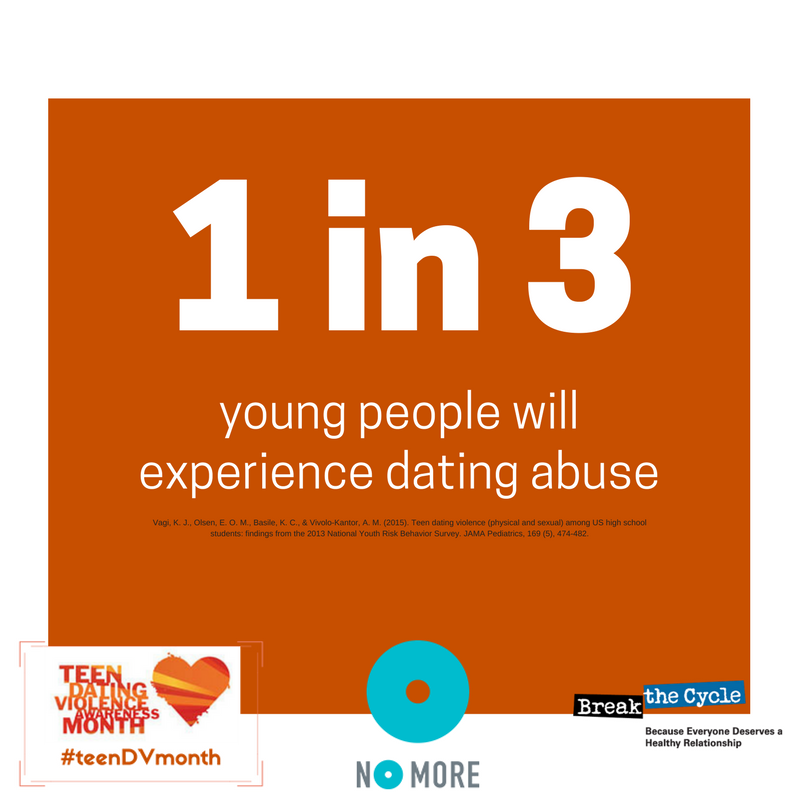 Use #teenDVmonth when you post or share these graphics. These graphics contain facts and statistics about dating abuse for high school and college-age young people. Click here to download the full set of statistics as pngs. You can also download the printable PDF. These graphics contain definitions and common warning signs of dating abuse. Click here to download the full set of definitions as pngs. You can also download the printable PDF. 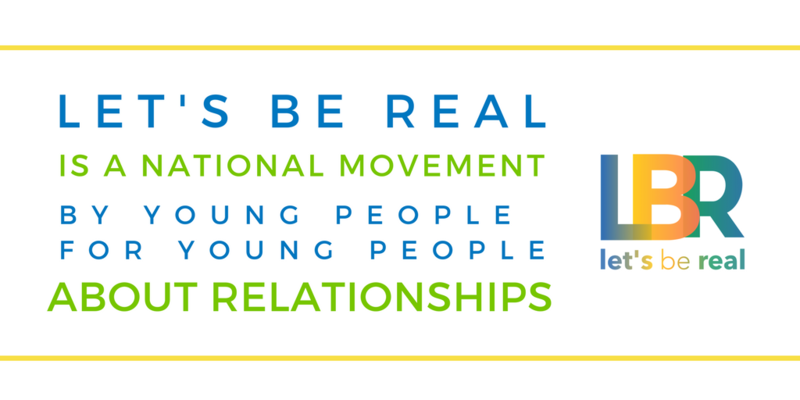 These graphics contain words of action and encouragement for #teenDVmonth. Click here to download the full set of words of encouragement as pngs. 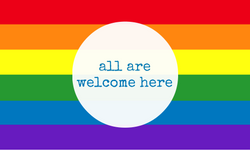 You can also download the printable PDF.